Wednesday's Downtown Just Got Super-Charged! 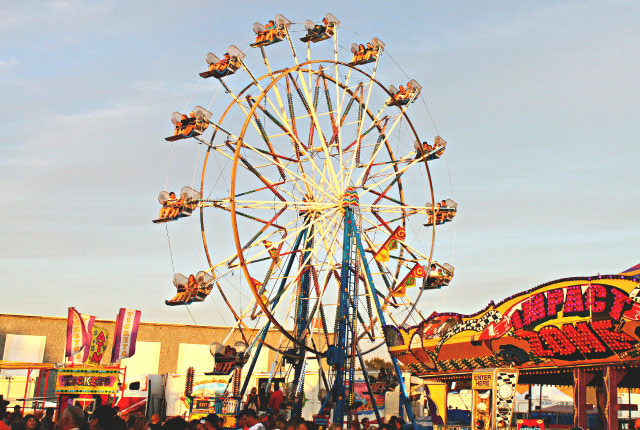 The Medicine Hat Exhibition and Stampede offers up-close experiences all week long. Get speckled with dirt from the bucking horses, reach out to your favorite performer or meet the creator of unique arts & crafts. Alberta's oldest exhibition event continues to offer entertainment for all ages! 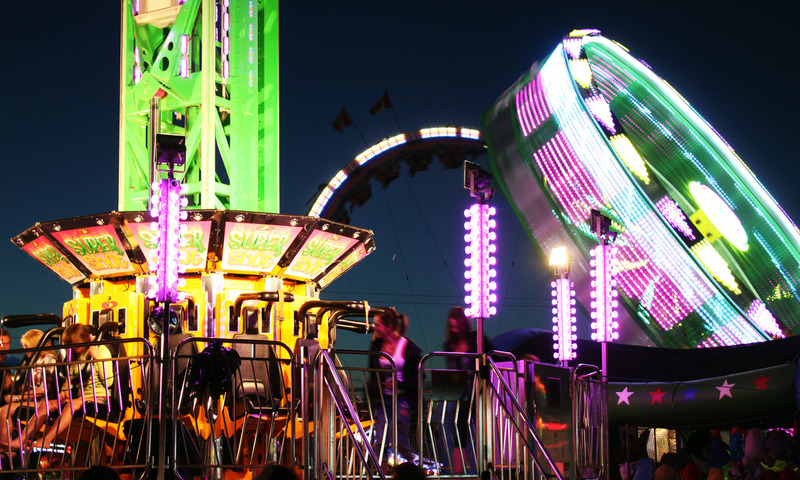 Rodeo, nightshows, midway, horse show, trade shows, parade and kick off events are just some of the excitement. There's a parade, free pancake breakfasts', midway, free entertainment on the grounds, horse competitions, kiddies day...and that's just for starters! 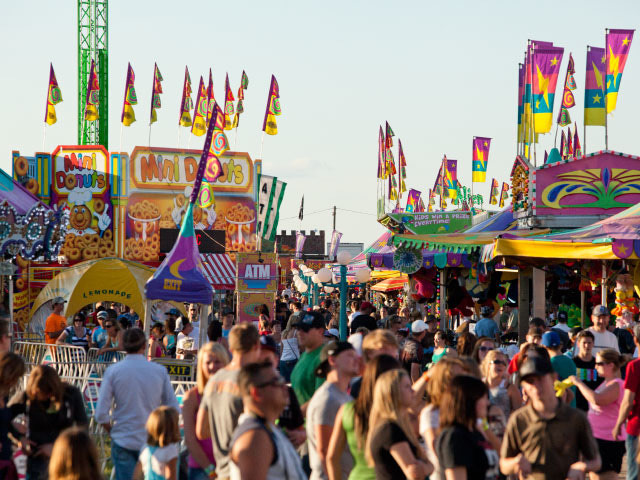 Medicine Hat Stampede gates open 12pm-midnight daily. Free Stampede pancake breakfasts during the Medicine Hat Exhibition and Stampede take place July 20 at Davis Buick GMC, with other breakfasts scheduled for Medicine Hat College (July 23), Hillcrest Church (July 23), the Medicine Hat Lodge (July 24), the Medicine Hat Public Library (July 25) and the 13th Avenue South Country Co-op (July 26). All breakfasts run from 7-10 a.m. and are free, with the exception of the Medicine Hat Public Library, which is $5 for non-members (free if you show your library card) and runs from 7-9:30 a.m. The college's breakfast runs from 8-10 a.m.
Stampede Summer Jam is Monday, July 22 at 7pm. It's a collaboration of local musicians performing an energetic outdoor concert with a 'Grand Ole Opry' type format. 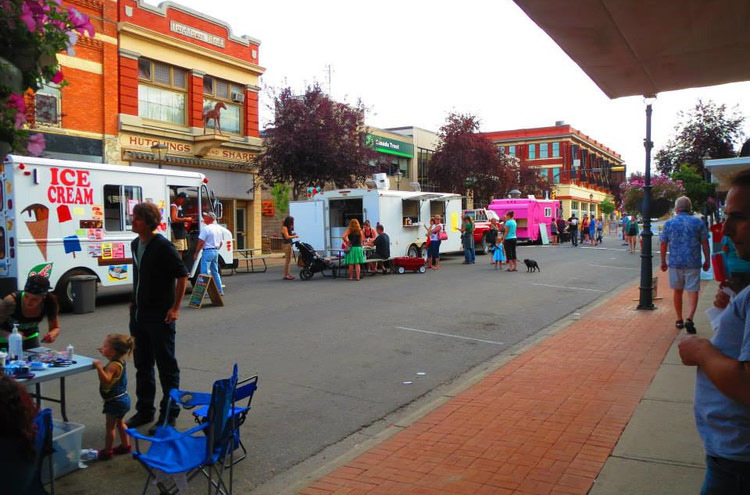 The Medicine Hat Stampede Parade is Thursday, July 25 at 9:00am in Downtown Medicine Hat. The Canadian Pro Rodeo happens on Thursday, Friday and Saturday at the Stampede featuring barrel racing, tie-down roping, steer wrestling, bull riding and more! Medicine Hat Rodeo performances run July 25th at 5 p.m., July 26th at 8 p.m. and July 27th at 1:30 p.m.
Medicine Hat Exhibition and Stampede 2019 Night Shows to be announced soon! 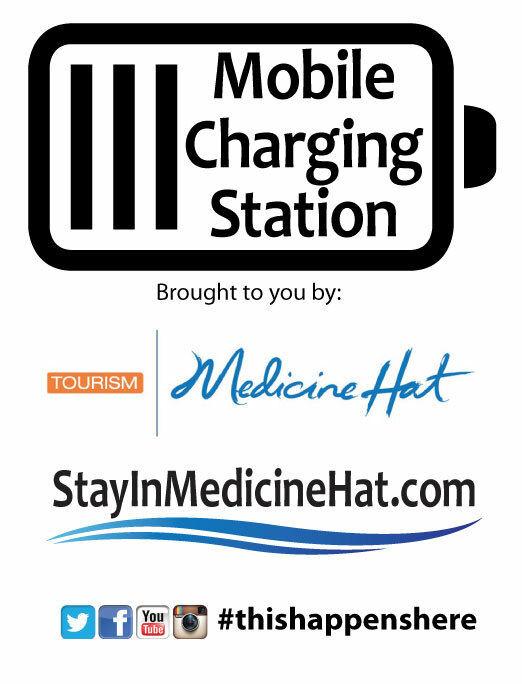 Look for our NEW Mobile Charging Stations around the grounds at the Medicine Hat Exhibition and Stampede!